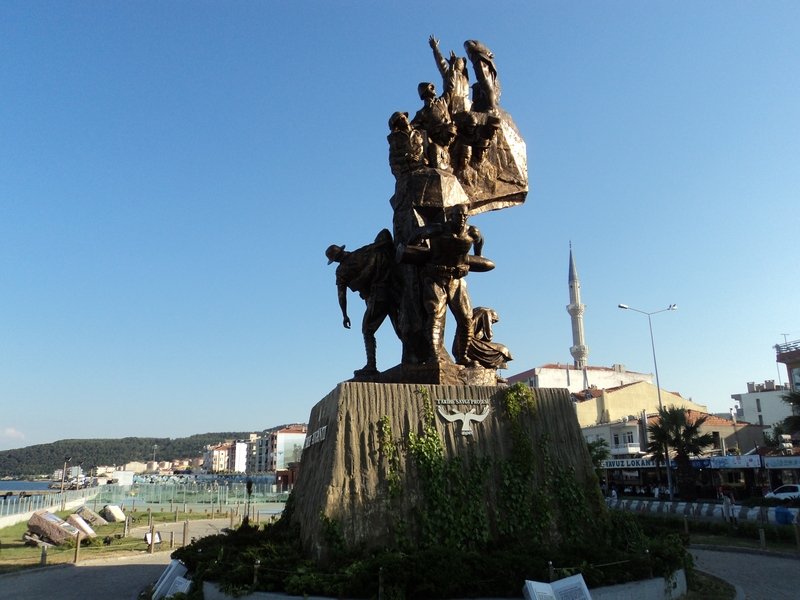 We often think of Gallipoli and Çanakkale as being the main locations of the Gallipoli Campaign whereas in reality any tour of the main sites of this campaign will always begin in Eceabat. This is actually the nearest town to the Gallipoli Campaign battlefields of 1915. It is here that you will find all the memorials and cemeteries for the fallen soldiers from Turkey and the Allies. 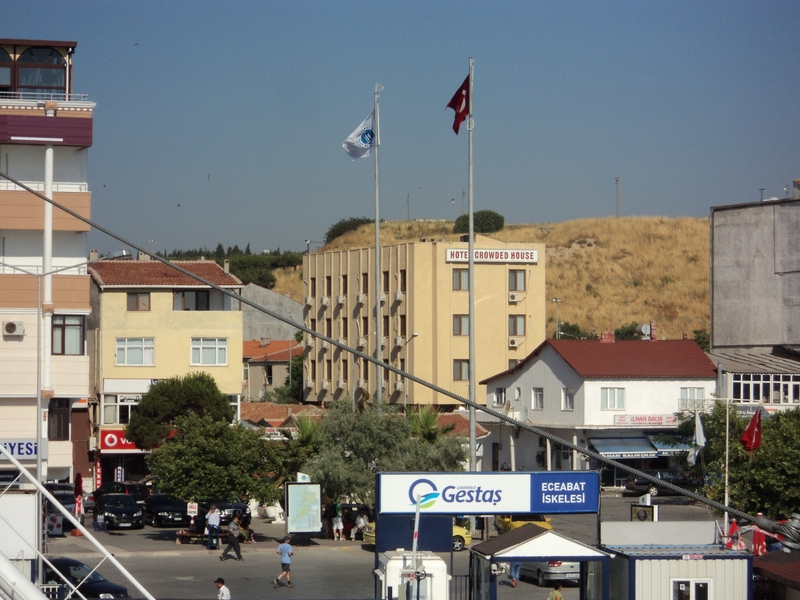 Crossing over from Çanakkale by a half hour ferry crossing brings you into the town. For those coming from Istanbul you will probably have travelled down the main highway from Tekirdag. The town of Edeabat on the Dardanelles straits has a population of around 5000. 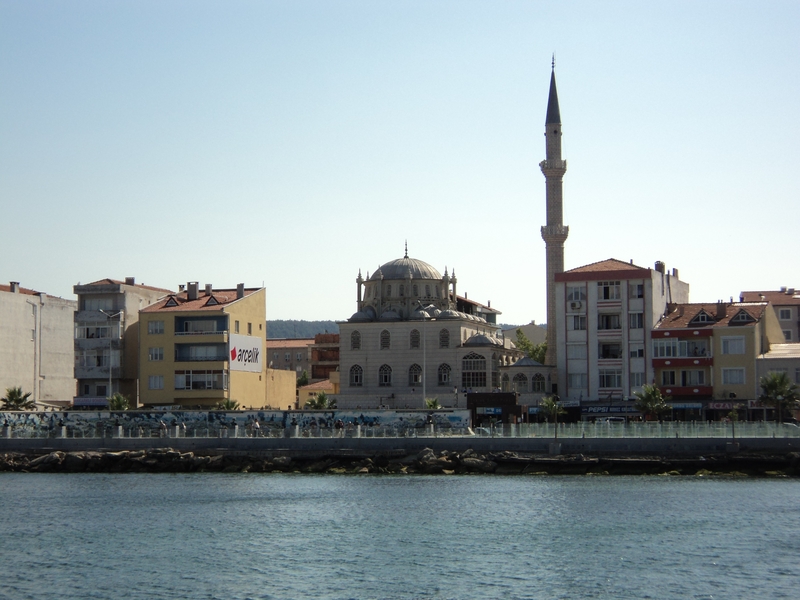 Eceabat has a pleasant promenade, small marina and ferry terminal. It is one of the main crossings over the Dardanelles the other is a little further up the coast at Lapseki – Gelibolu. The town has a good selection of reasonable hotels and restaurants and is essentially a gateway to the War Graves in Memory of the Gallipoli Campaign that cost so many lives in 1915.